As a Tampa Baby Photographer, Tracy Gabbard Photography has created comprehensive photography plans that best fit your needs. From Newborns to 5-year-olds, Tracy Gabbard Photography has specific plans that will help you hold onto the memories of your little one as they grow. Feel free to explore the plans by clicking the desired links below. 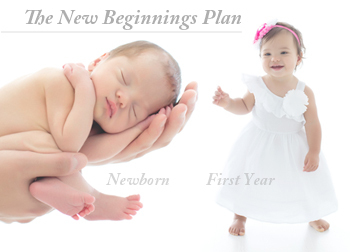 Our New Beginnings Plan is for the first year of your child’s life from newborn to first birthday. 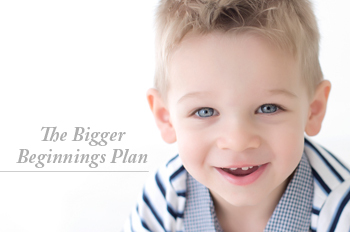 Our Bigger Beginnings Plan covers ages 2-5 years with special studio sessions.